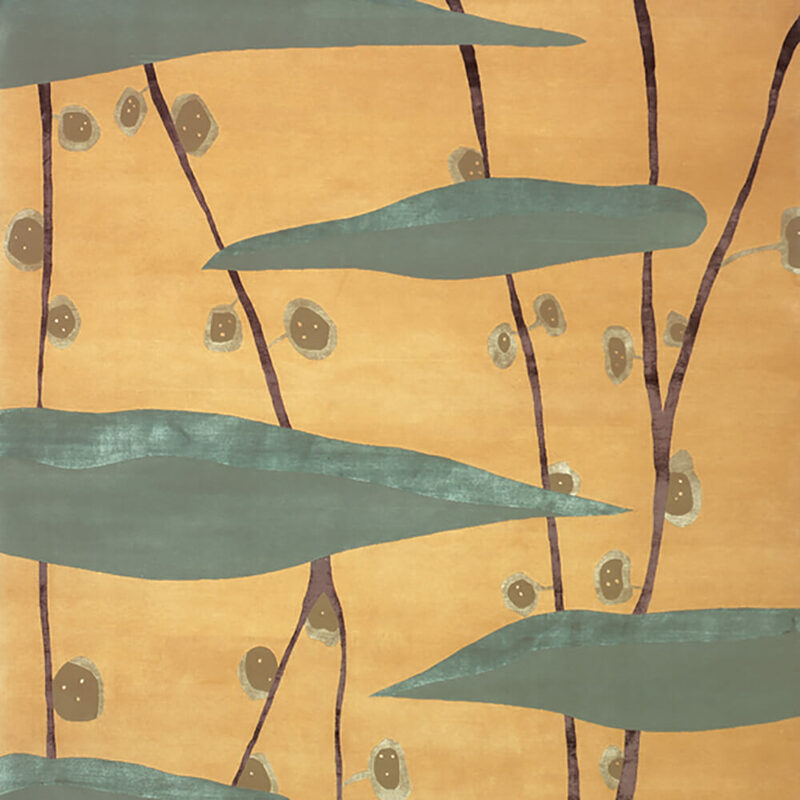 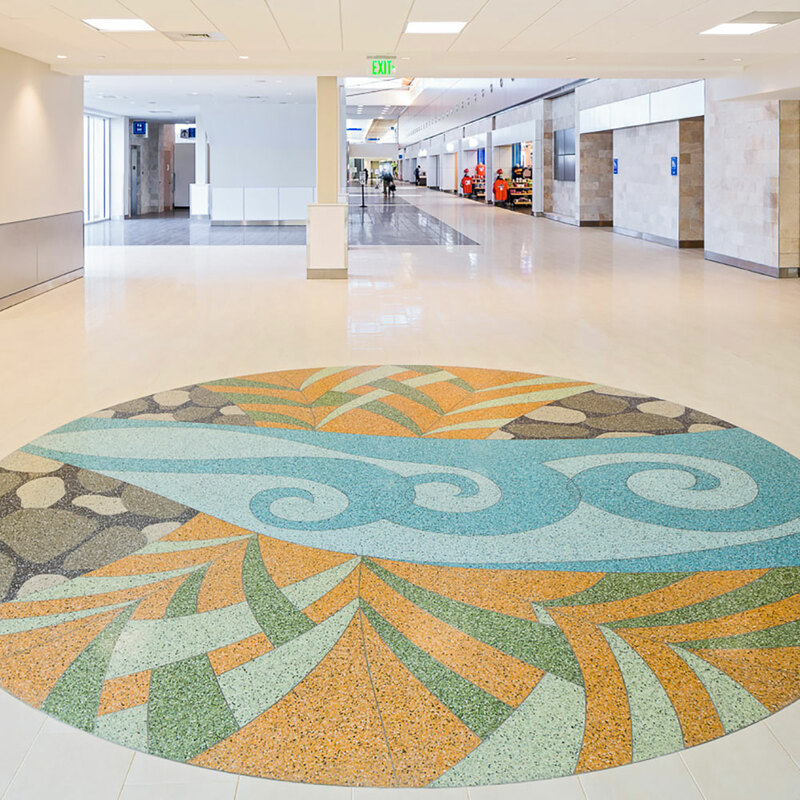 Joan Weissman embarked on her artistic career with studio porcelain, later developed an international business in custom rugs and textile design, and continues to create architectural projects in terrazzo. 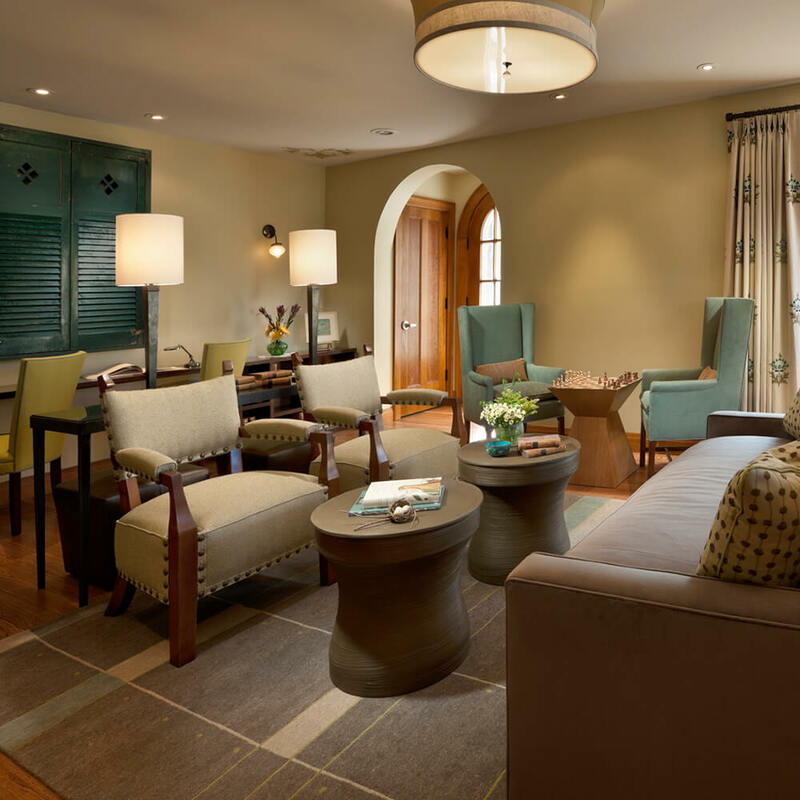 Characterized by a blend of modern design and traditional craftsmanship, her work showcases a commitment to applied and functional art. 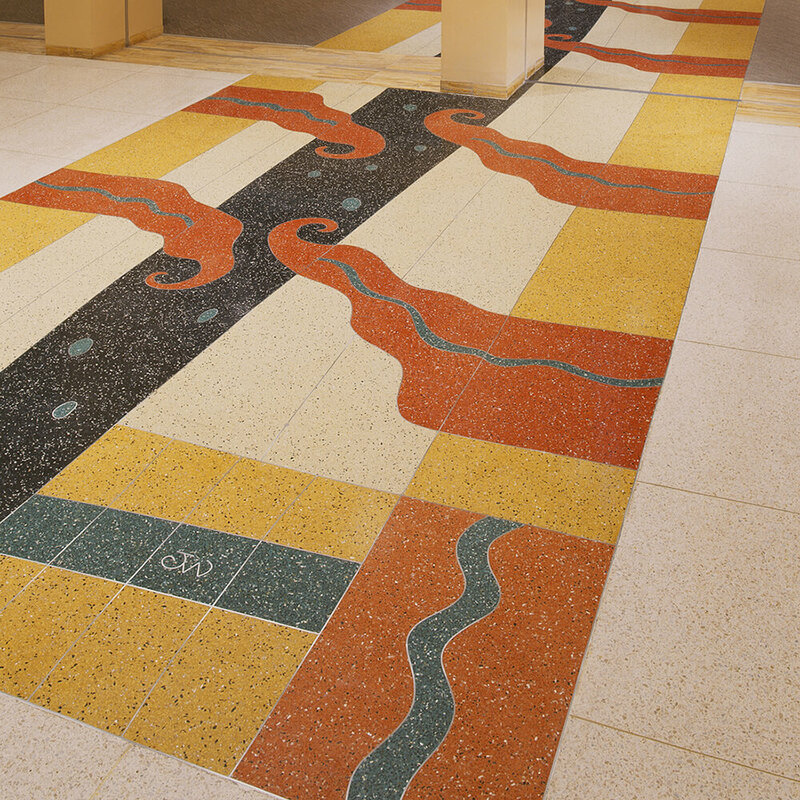 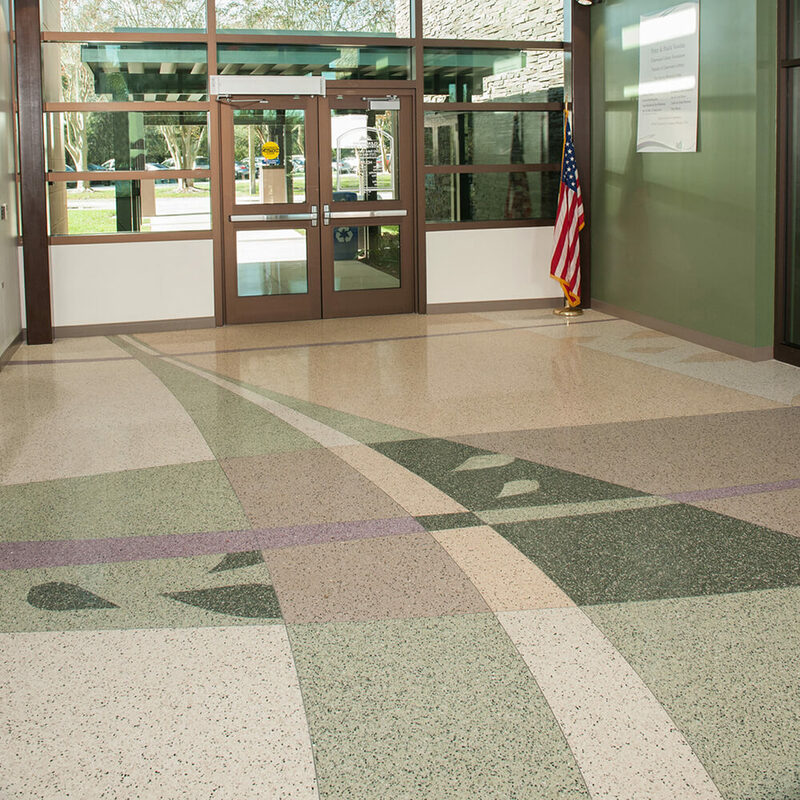 Joan Weissman specializes in terrazzo floor design for public buildings. 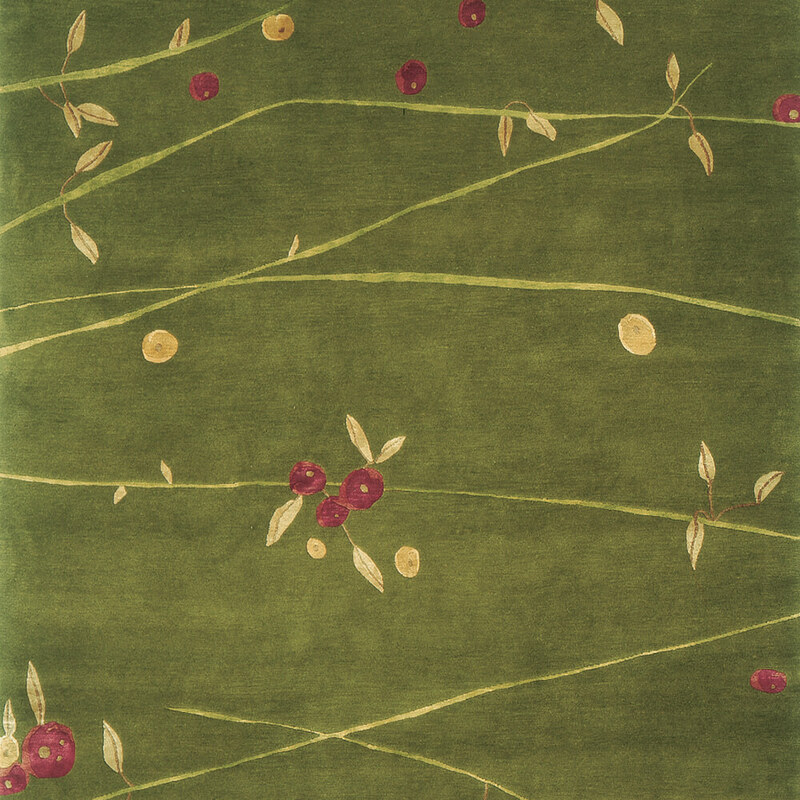 Her experience as a custom rug designer informs her choices of appropriate color, scale, and pattern for the expanse beneath your feet. 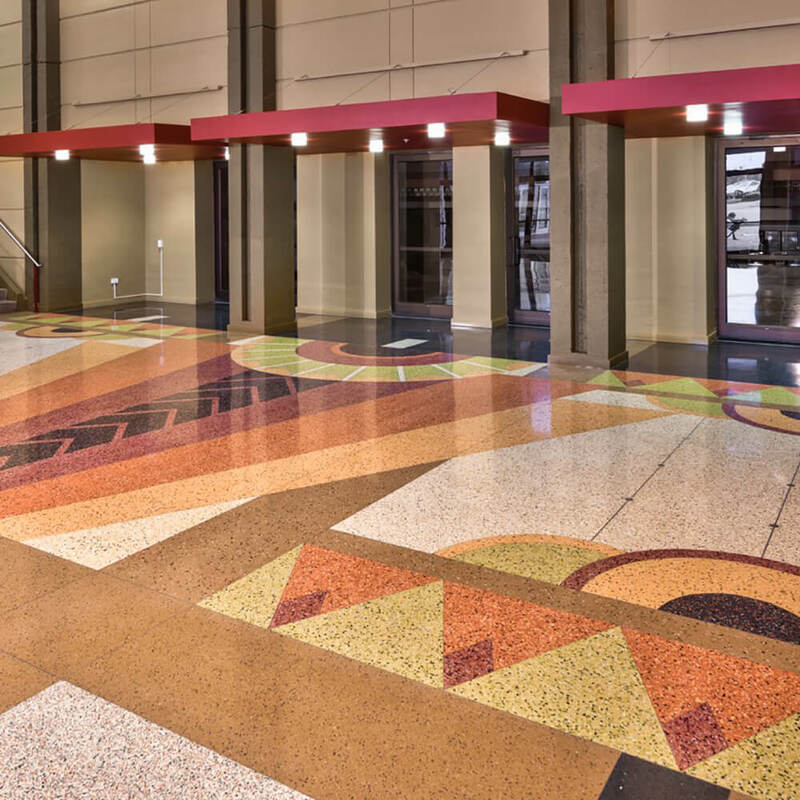 She collaborates with architects, contractors, and public arts programs to realize the potential for beautiful, functional floors in diverse spaces. 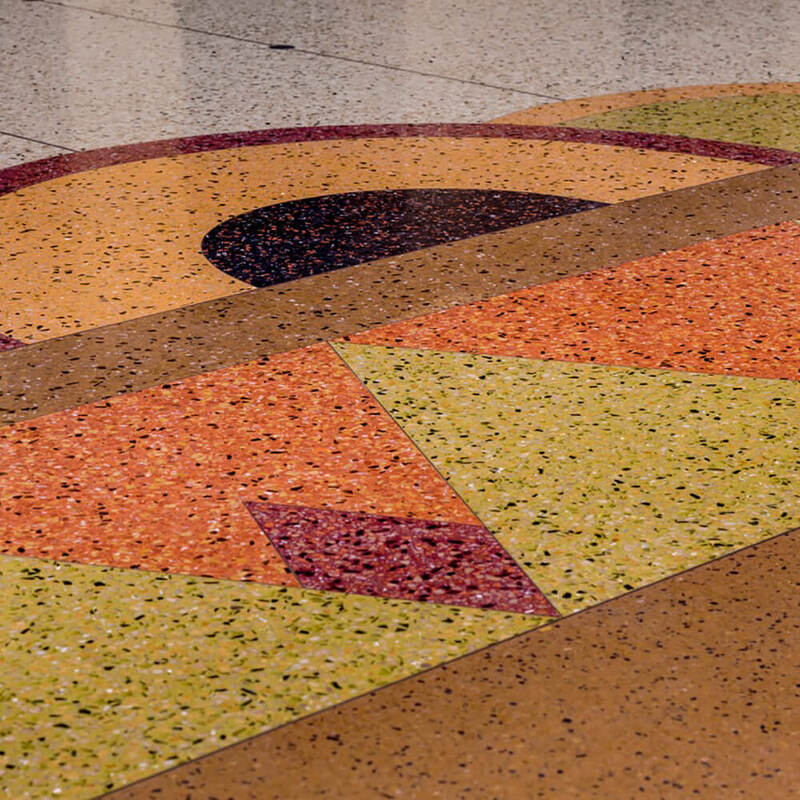 Although mosaic and similar floors are found in archaeological sites from 8,000 – 10,000 years ago, terrazzo, as we know it today, originated in Venice, Italy around 1500. 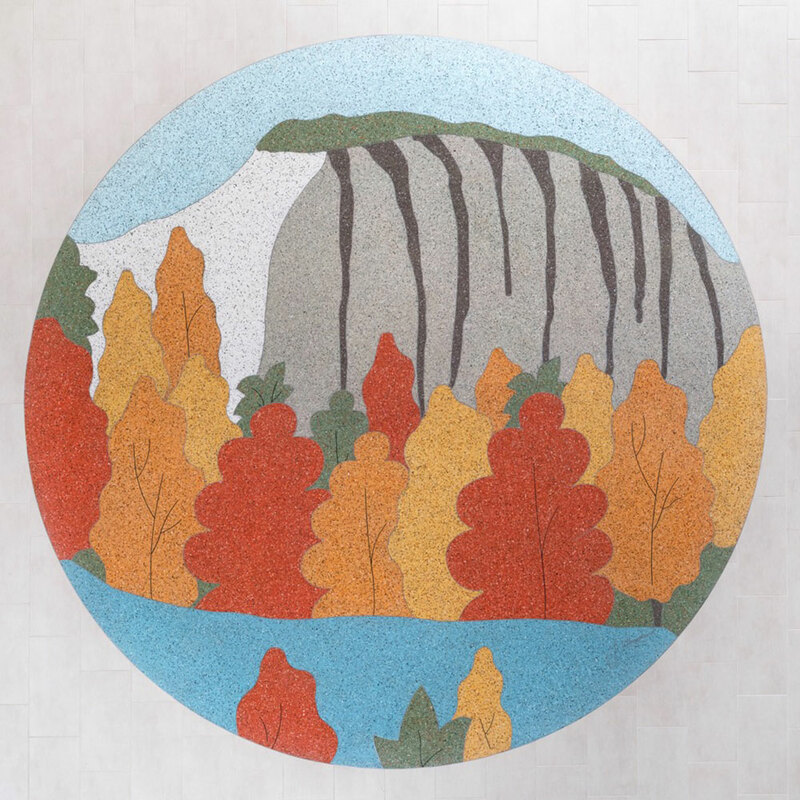 Construction workers discovered they could gather leftover marble chips from their jobsites and set them in clay to create decorative patios in their own homes. 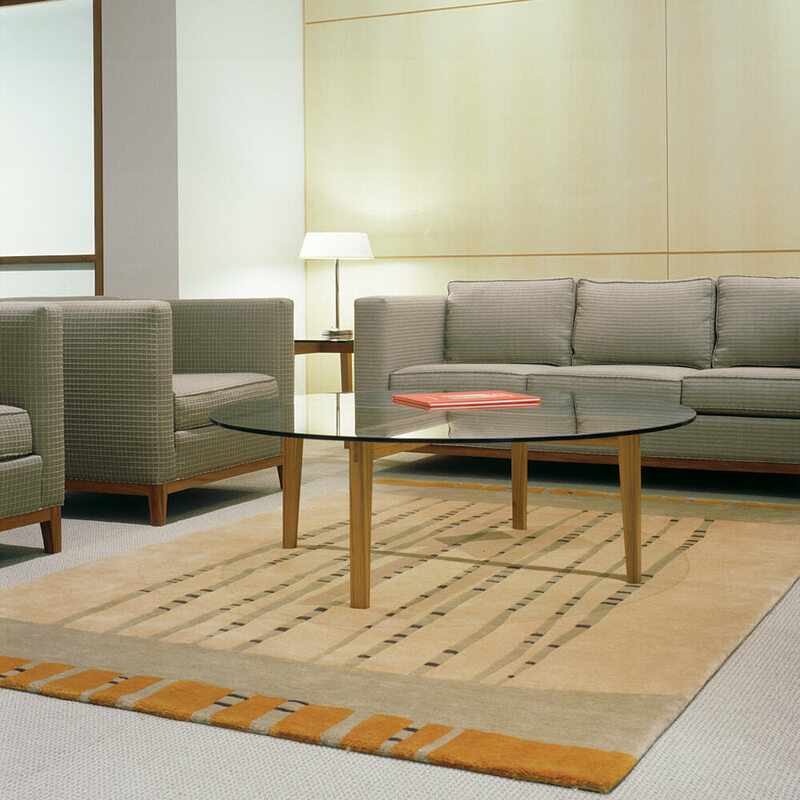 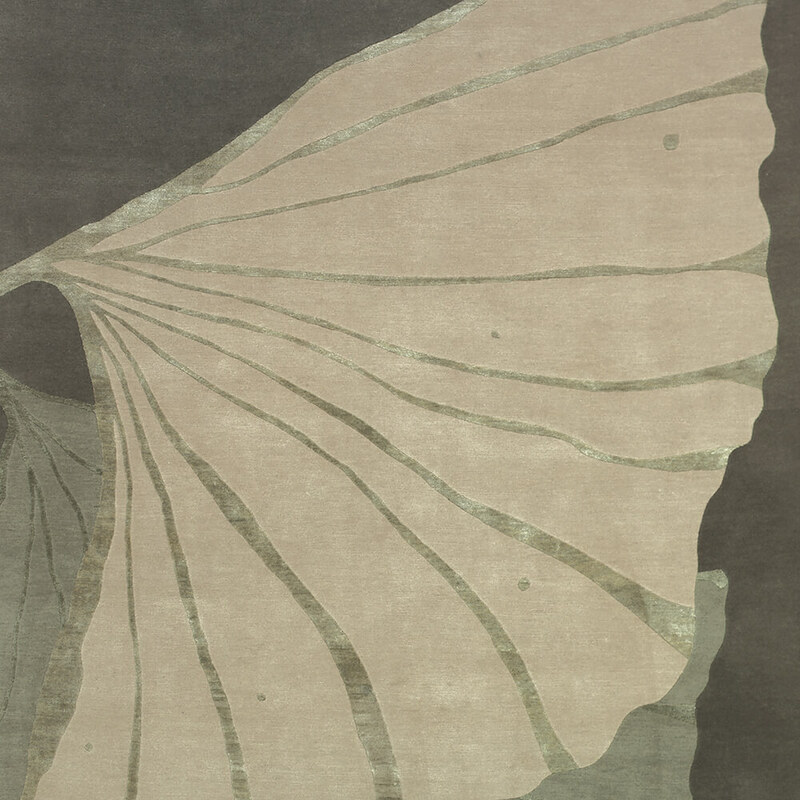 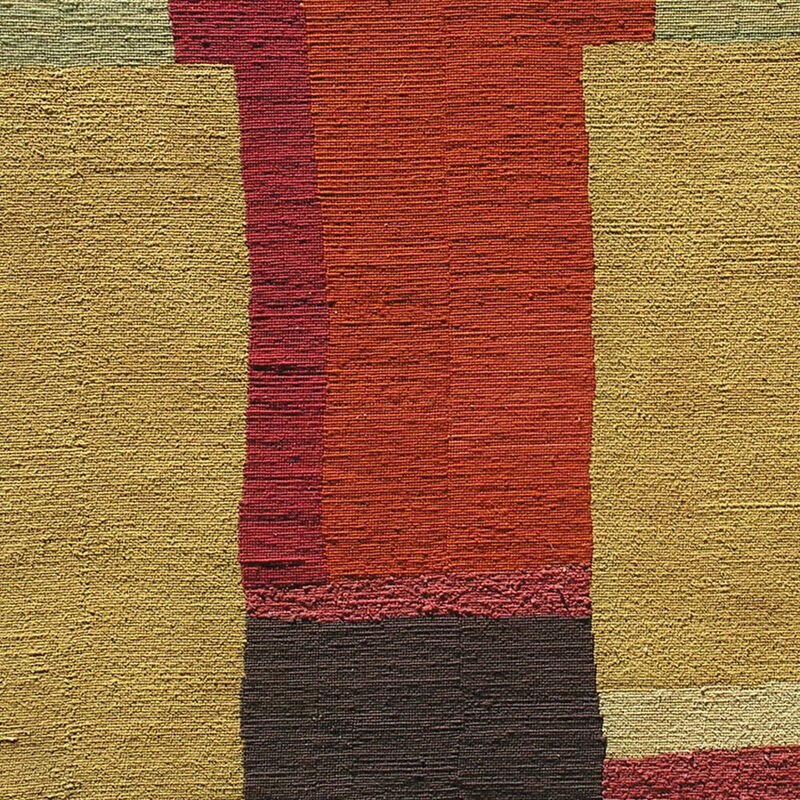 Joan Weissman is widely recognized for exemplary custom carpets and textiles in hotels, offices, fine residences, museums, and public art collections.